This policy is applicable to: http://aviationphotodigest.com | http://forum.aviationphotodigest.com | http://gallery.aviationphotodigest.com | and any other domains or sub-domains part of the entity: Aviation Photography Digest. We collect information from you when you subscribe to a newsletter, contact us via the contact form, or enter information on our site to register. To reply back to any inquiries made via the contact form. To provide access to certain features such as the online forum. We do not process any financial transactions. However, you can still view the website. We along with third-party vendors, such as Google use first-party cookies (such as the Google Analytics cookies) and third-party cookies (such as the DoubleClick cookie) or other third-party identifiers together to help identify the demographic information of our readers. The images and materiel found on the Web Site are protected by United States and other copyright laws, except for works of the United States Government pursuant to 1 U.S.C. Section 105. The selection, arrangement and presentation of all materials (including information in the public domain) are copyrighted. 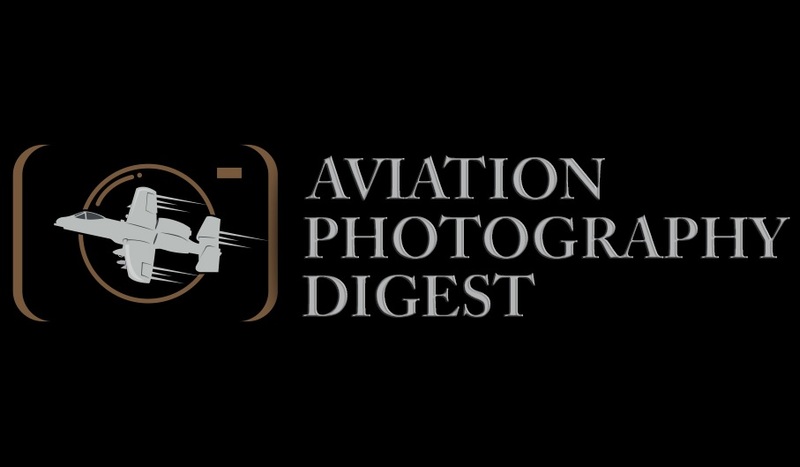 Any copying, distribution, retransmission or modification of information or materials on this site, whether in electronic or hard copy form, without the express prior written permission of Aviation Photography Digest, is strictly prohibited. Update you on the latest articles and/or news pertaining to the site and the site’s subject matter. If at any time you would like to unsubscribe from receiving future emails, you can email us at: [email protected] or click on the “unsubscribe” link in the email and enter the email address you would like unsubscribed when asked and we will promptly remove you from ALL correspondence.